Why copper-wire is the solution for a moss free roof! For most, the thoughts of moss-covered roofs create visions ofcharming ivy-clad country cottages and it’s not always easy to shatter someone’s illusions. However, we know that, left untreated, moss can cause a variety of problems – not to mention serious damage to the homeowner’s pocket. As you will know, moss thrives in damp, shady environments, such as north-facing roofs – where there’s the least amount of sun and the roof stays wetter longer. If there are any large trees casting lots of shade on the roof, this too will attract moss. And left untouched, at its worst, moss can cause the roof to degrade; hence, it’s important to not only remove it, you must prevent further growth too. So the key question is how to best tackle moss? One of the easiest and most effective ways to limit moss is to ensure the homeowner has adequate loft insulation and ventilation. Whilst insulation will help keep the loft cool, good ventilation will help the free flow of air preventing moisture from condensing in the loft that can ultimately aid moss growth. Installed correctly, the moss will literally die and come off the roof in sheets – don’t forget to remind the homeowner to clean their gutters! 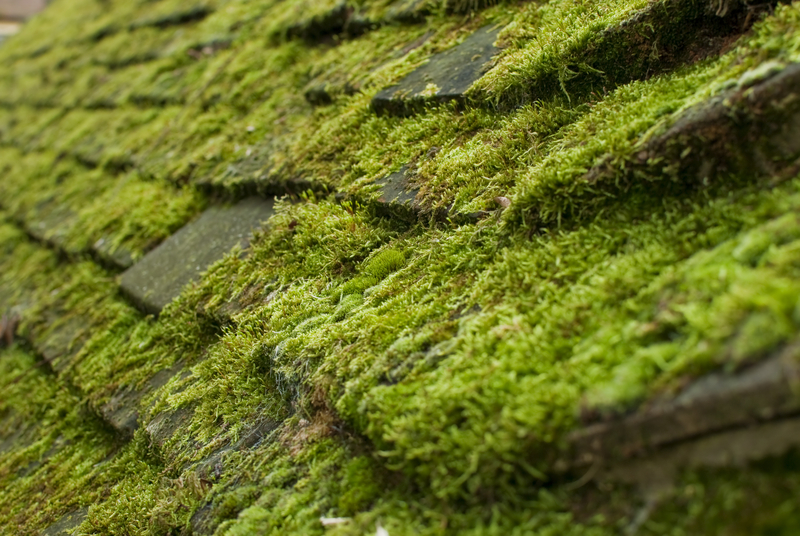 If you have been asked to re-roof and the loft is up to scratch, there are three methods you can also consider to also help limit moss. Use a copper solution or moss killer to wash the roof – this can be safe and effective with little harm to other plants. However, be careful as it can contaminate ground water. Fit copper ridges – when rainwater comes into contact with copper, a residue is released that inhibits moss growth. Fixed to the ridge line with screws and waterproof caps, copper ridges will ensure a moss-free roof for years to come. Fit copper wire – by laying a length of copper wire (2-3mm in diameter) along the ridgeline, embedded in the angle between the ridge tile and the top course of tiles, rainwater will wash copper salt off the wire, on to the tiles, preventing moss growth. This is by far the cheapest option, and will not detract from the beauty of the roof.